Everybody loves a little vintage! Of course, I have to link up with The First Grade Parade for this awesome Throwback Thursday linky! 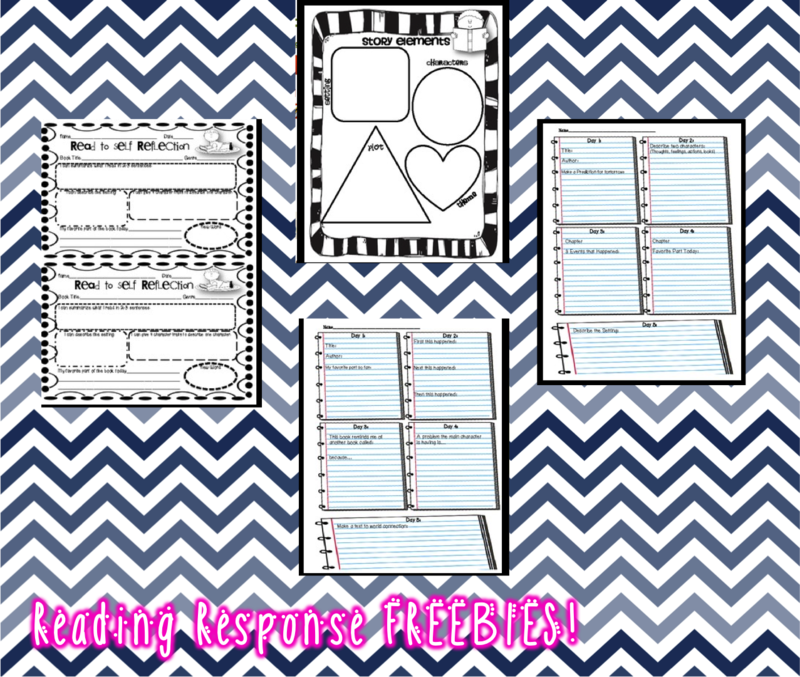 This weeks topic is Reading Response! 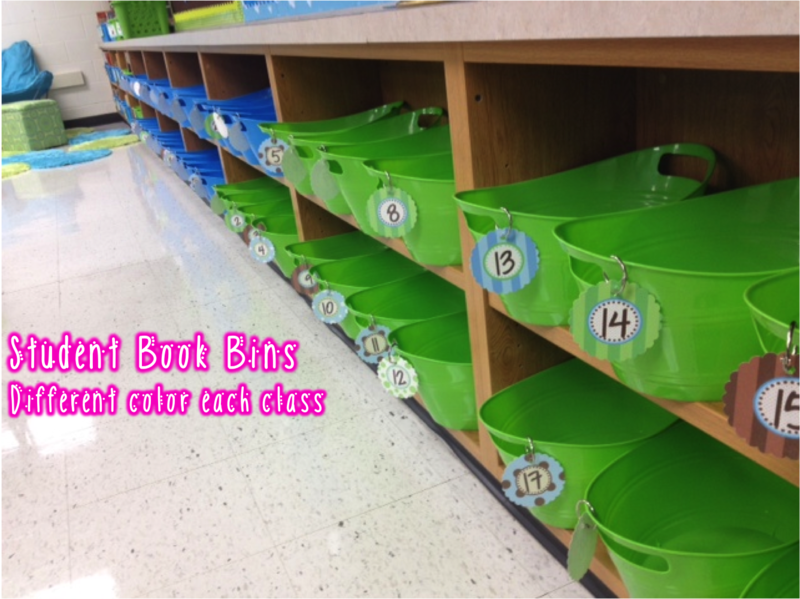 I do this with my kiddos multiple ways throughout the year. "Amelia Bedelia is silly because she takes things literally." "Amelia Bedelia is a silly character because she does what she is told, but too literally." "Amelia Bedelia is a silly and crazy maid because whenever she is given a task, she literally does exactly as she is told." 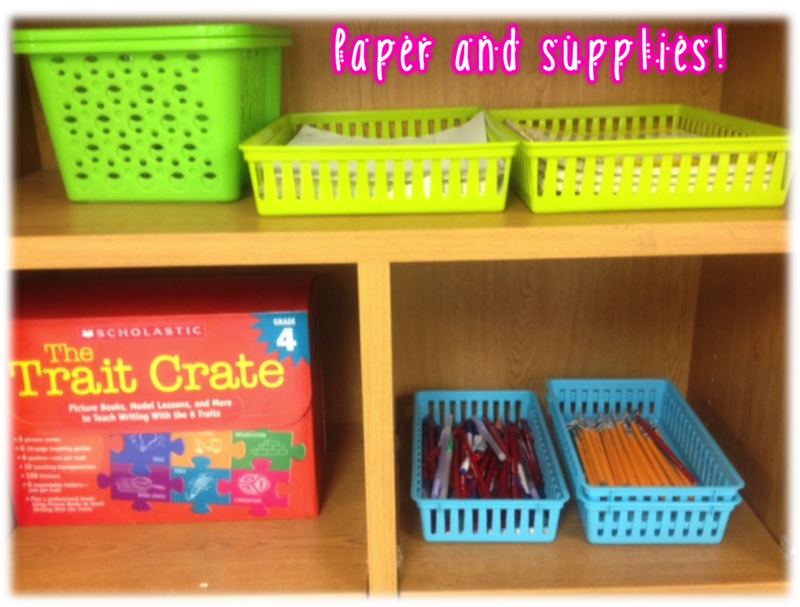 The first few weeks we do this together, then we work on these in our writing journals on our own after whole group read alouds. We call them "ladder sentences." 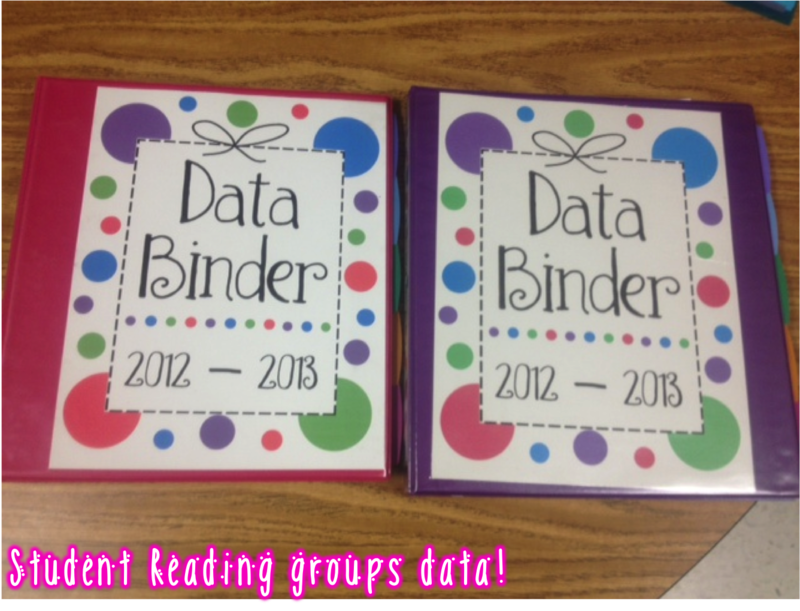 Another way I do reading response is during Daily 5. 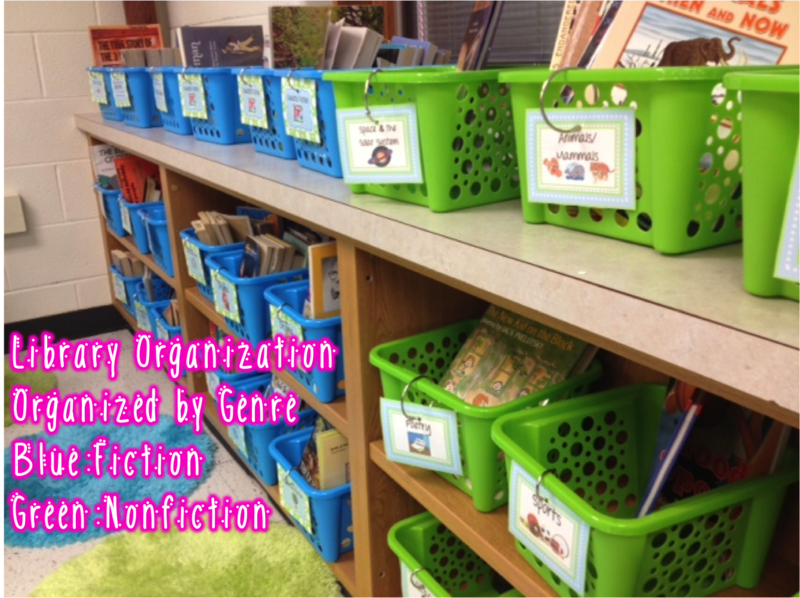 To make sure students are keeping up with their independent reading choices and comprehending them, I do a few different checks. 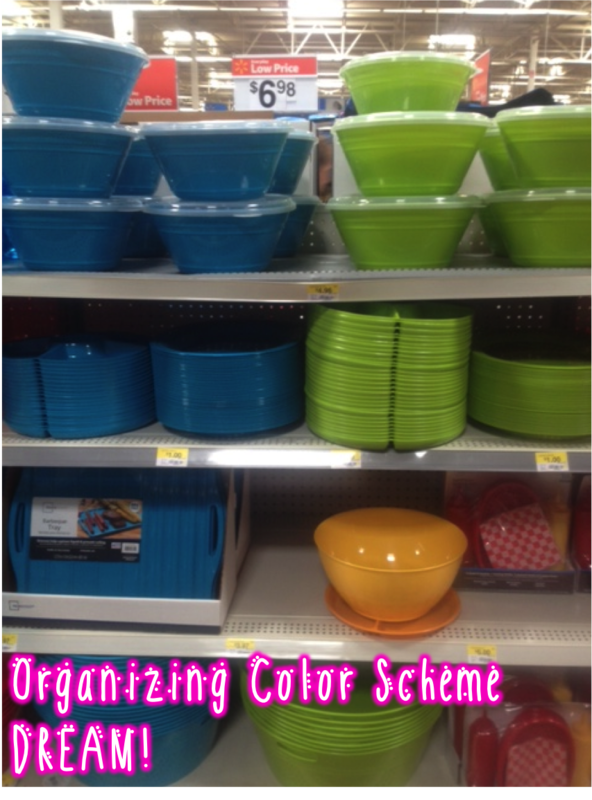 Most of them are freebies in my store. The first one is a Reflection that has students give a short summary, describe the setting and characters, tell their favorite part, and identify a new word! Its a great quick comprehension check! 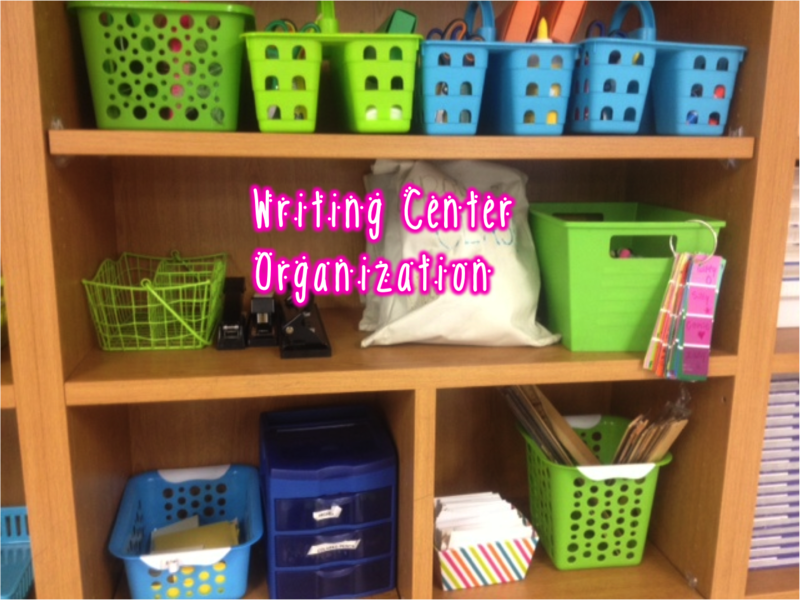 The second is a story elements organizer. 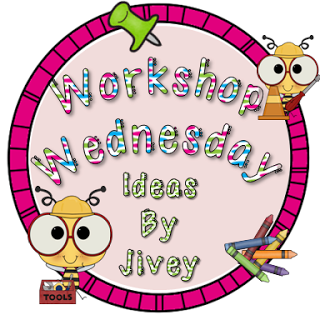 Students have to identify setting, characters, plot, and theme of their text. It's a great visual to make sure students understand the concept. The last is one is a daily response for two weeks. 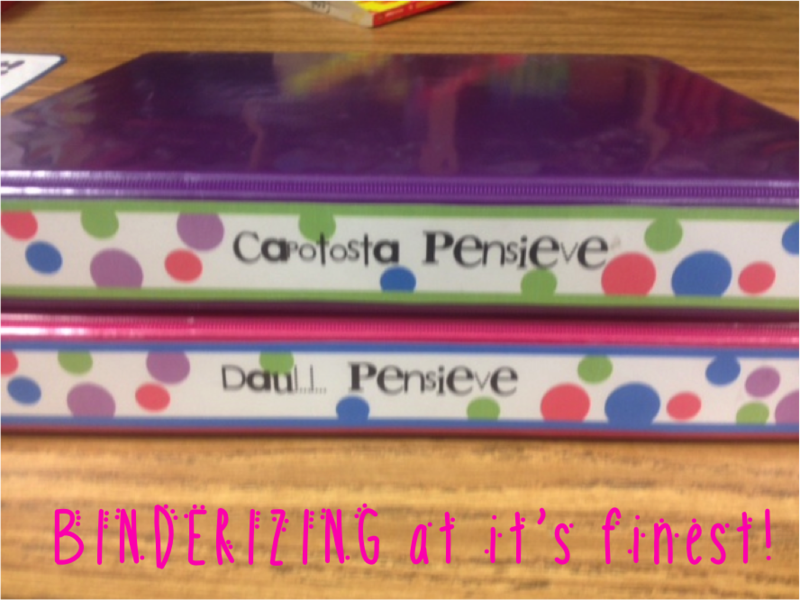 Students answer one notebook page each day of the week to review ELA standards. 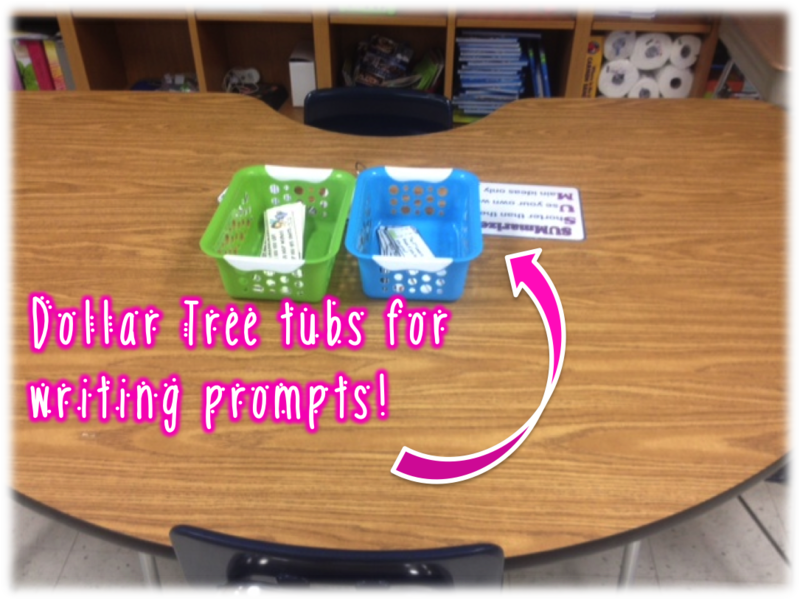 All three of these produce great, but quick and easy ways to get kiddos to write! 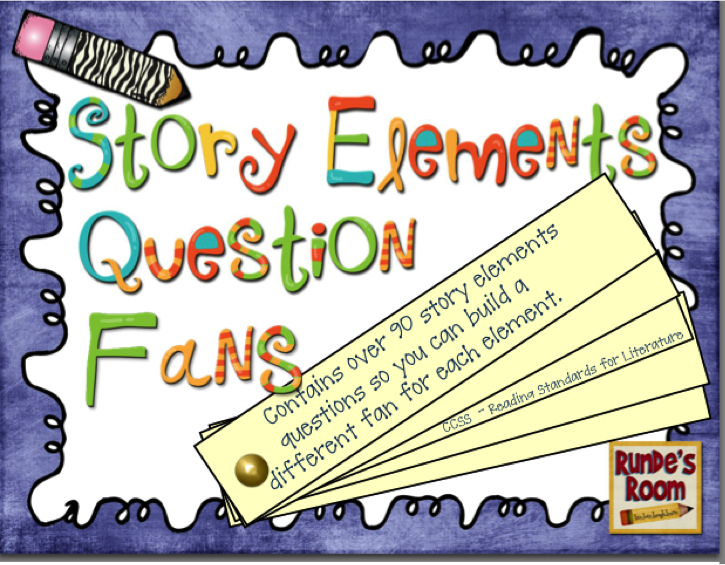 Another one of my FAVORITES is from the amazing Rundees Room, they are her "Story Elements Question Fans"
I have these laminated and in separate fans for each element. I keep them in my reading corner in an organizing bin. Based on the skill were working on or reviewing, students have to answer 2 questions in their journals or on a post-it note after Read to Self. They love them, and I love the responses! 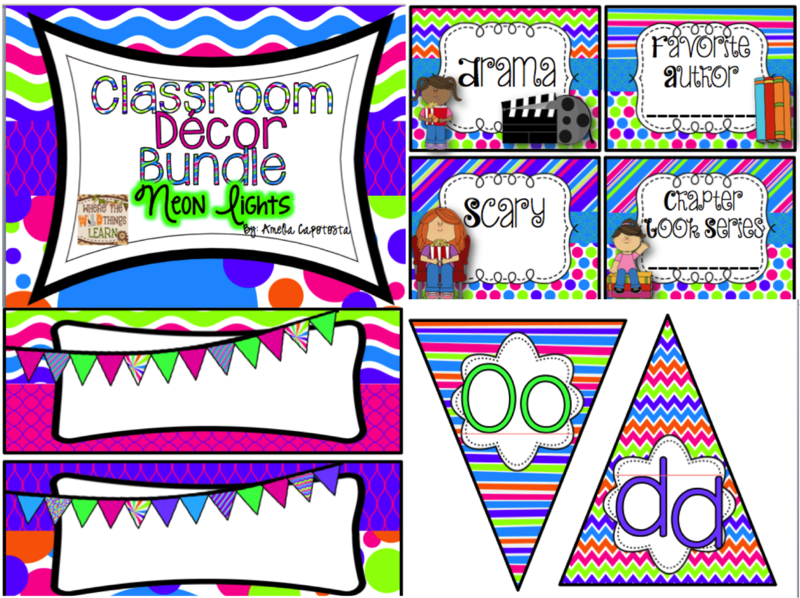 Next up I'm linking up with another of my fav blogging buddies for her new linky party... Fun in Room 4B! 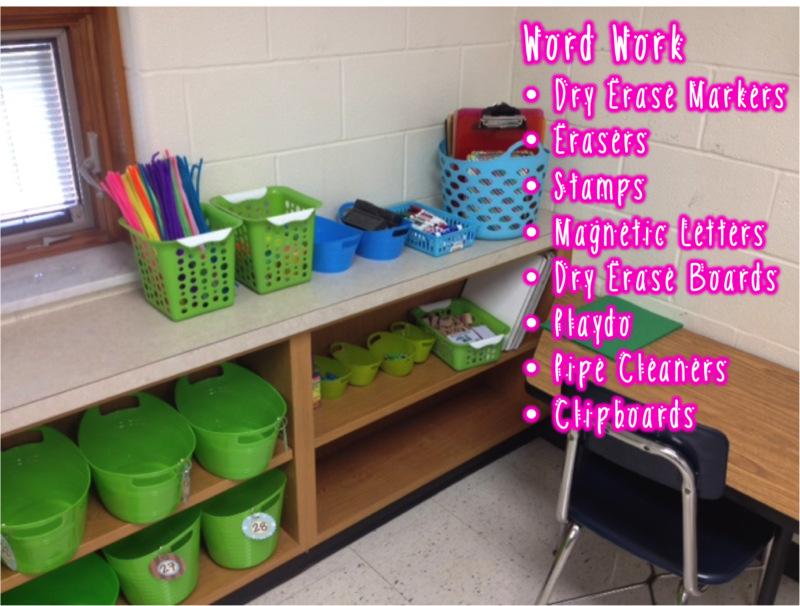 I wish I could be HALF as organized as her, and I have so many organization plans on my to-do list for this summer, but here are a few ways I keep my classroom organized! 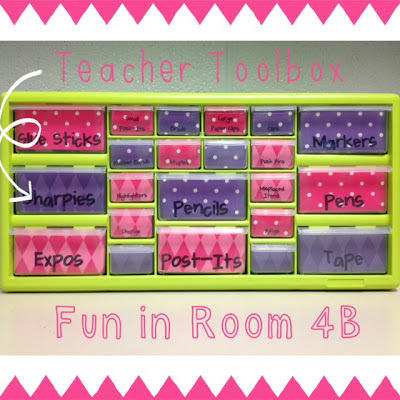 AND I HAVE to make this amazing Teacher Toolbox that Elizabeth made.. Seriously, it is the first thing and most absolute thing I want to do! !